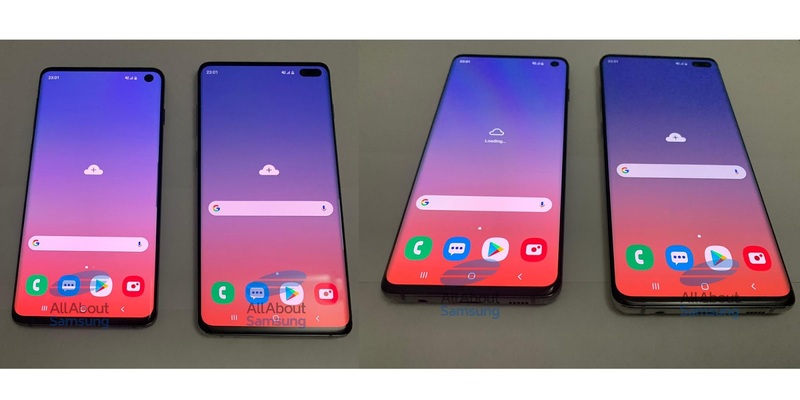 Samsung Unpacked 2019 is just around the corner which has been announced for february means the work Samsung is doing on the Samsung galaxy s10 is getting more and more complete. This also means leaks about the 10th-anniversary flagship are more and more reliable. In this latest leak, we get to see the devices in two of the standard color options – ceramic black and white. The leak comes courtesy of AllAboutSamsung. 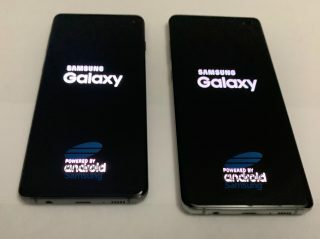 the leak gives a proper glimpse of both the s10 and s10 Plus devices side-by-side for the first time. Bear in mind that these are supposed prototypes, but are very close to what the final product will be or what we can look forward to. 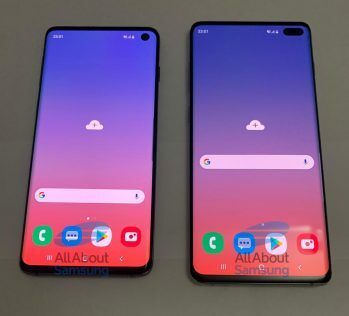 The leaks which are images of the devices gives in great detail and a nice close up look at what we can expect on both the front and the back of the devices, with the bezels being snipped even further with a punch hole camera cutout or notch is clearly seen. Despite the headphone jack slaughter on major phone brands, Samsung still sees it as a necessity with it being a standard feature on the S10 models. That should keep audio fans happy. There is also a downward-firing speaker on the opposite side of the headphone port, disappointing but not a massive problem as the Samsung Galaxy Note 9 has shown that the downward-firing speaker and earpiece can work well in tandem for clear audio. The colors we get to see are the supposed ceramic black and ceramic white, with that off white color looking really striking when catching the light. 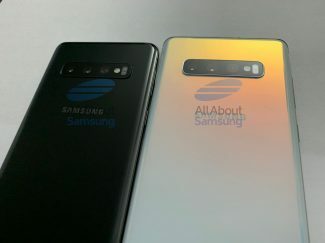 There are rumors that we will see even more color options for all S10 models come release day.